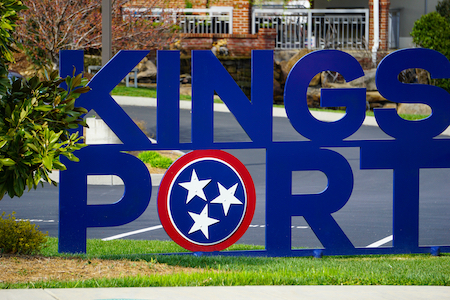 Located near the Kentucky, North Carolina, and Virginia borders, Kingsport is a northern Tennessee college town. 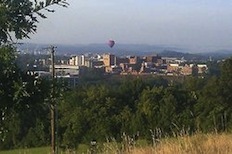 It is home to the branch campuses of 3 universities or technical schools. Kingsport, population 45,000, is part of the tri-cities region of Tennessee/Virginia Mountain area. Kingsport is popular for a variety of reasons. The climate is mild in summer due to its proximity to the mountains. Tennessee is a low-cost, low-tax state. Additionally, the mountains provide many recreational opportunities.